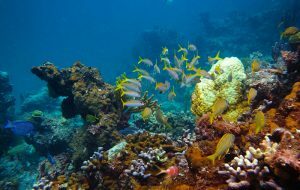 Tours on land and water can be arranged from the Royal West Indies activities/tour desk. The tour desk is operated by Silver Deep, one of the many popular on-island tour companies. 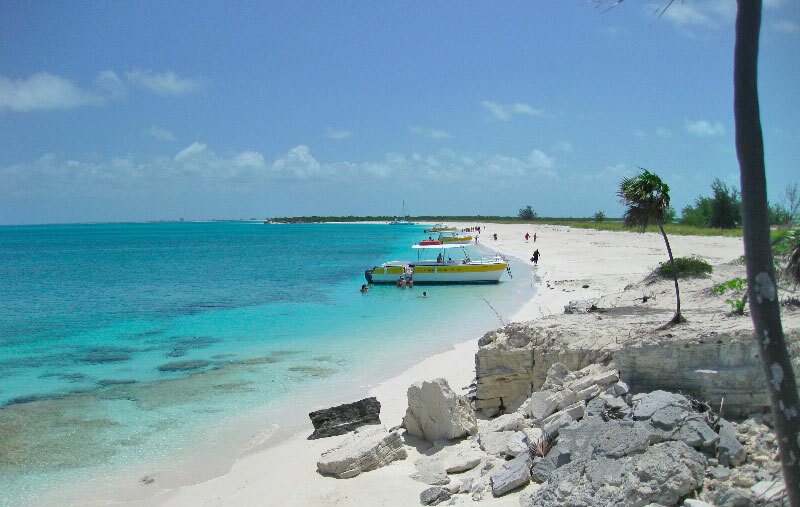 Take an island tour around Providenciales and see historic attractions such as the plantation ruins at Cheshire Hall or pirate caves in Sapodilla Bay. 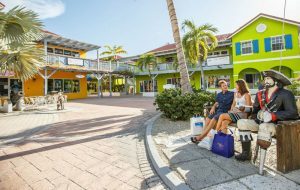 Tour charming Blue Hills to shop for local crafts and have a drink and a fresh conch salad at one of the local seaside rum shacks that dot the beach road in this historic settlement. 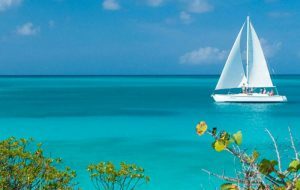 To see some of the smaller outer islands that are close to Provo, consider a half or full day tour on a comfortable cruising boat. Local tour guides can show you the protected Rock Iguana sanctuary on Little Water Cay (known as Iguana Island), take you on a conch hunt in the shallow banks behind Provo (and prepare a fresh island style lunch), or arrange for a private island picnic on a remote beach. 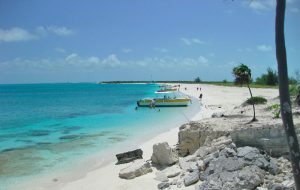 Day trips to North Caicos, home of a pick flamingo reserve, and Middle Caicos, where there is a fantastic network of caves to explore, can also be arranged. 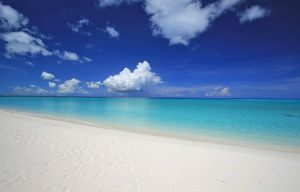 Both islands offer a view into a Caribbean from years gone by, where a relaxed pace of life and friendly people make for an unforgettable experience. Please note that Silver Deep is independently owned and a third party operator. 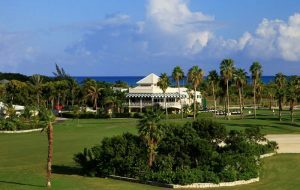 Silver Deep is not connected with the ownership or management of Royal West Indies Resort.